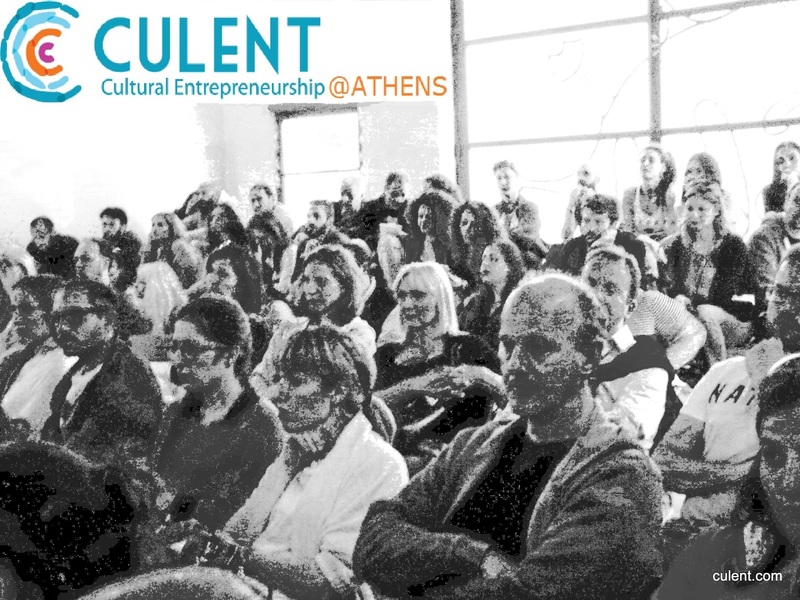 A new Cultural Entrepreneurship talk is planned for tomorrow in Athens, Greece entitled: ‘CULENT@ATHENS – From Greece to Croatia’. It takes place tomorrow, Tuesday 11 November 2014 at 19.00 at Romantso Creative Business Incubator in Athens, Greece. 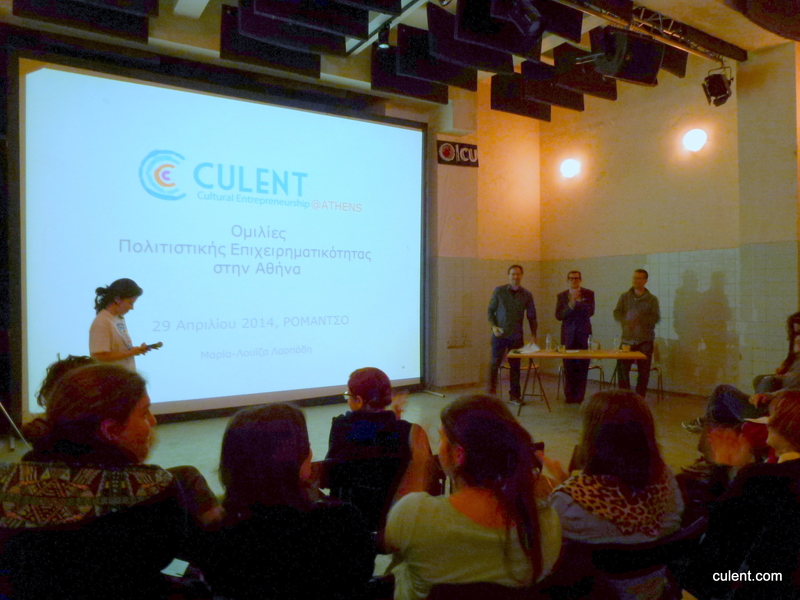 A new Cultural Entrepreneurship talk is planned for today in Corfu, Greece entitled: ‘CULENT@CORFU – Cultural entrepreneurship and cooperation in the Adriatic-Ionian’. It takes place today, Tuesday 4 November 2014 at 19.00 at the Faliraki in the Old Town of Corfu.